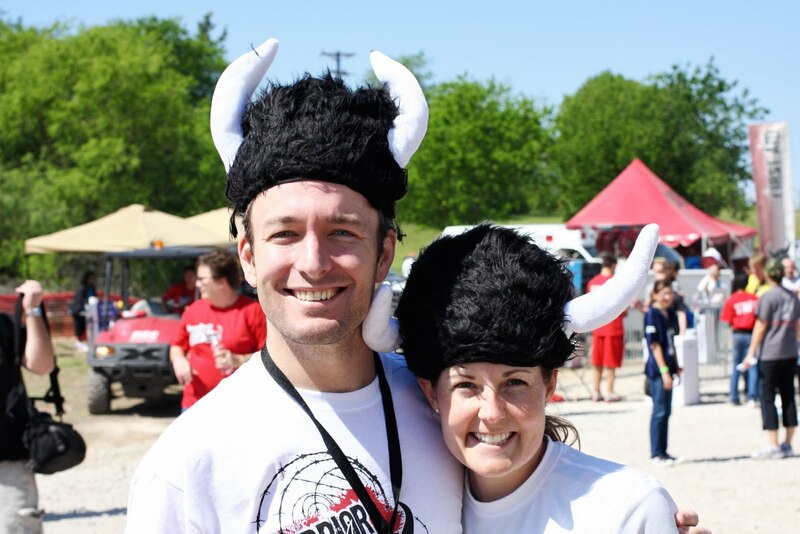 Tim and I had so much fun during last year's Warrior Dash that we couldn't wait to do it again this year. Because of my recent injuries I had the unique role being our team's marsupial (Dr.'s orders), which meant I got to hold things and take pictures. Saturday morning Husband looked like this. Can you believe it was only 54°? After realizing I'd have the opportunity to take photos like this one I didn't mind being on the sidelines. 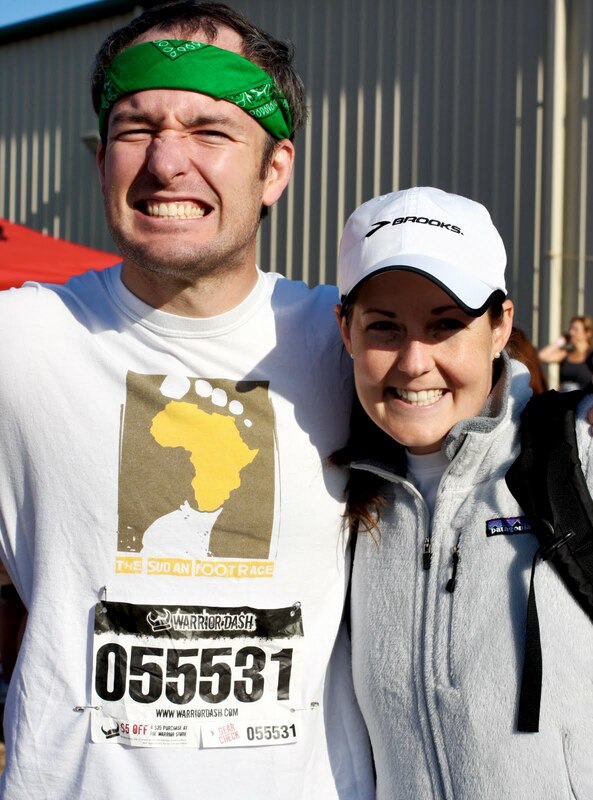 This was about the same time Husband yelled for orange peels and a Capri Sun at the finish. 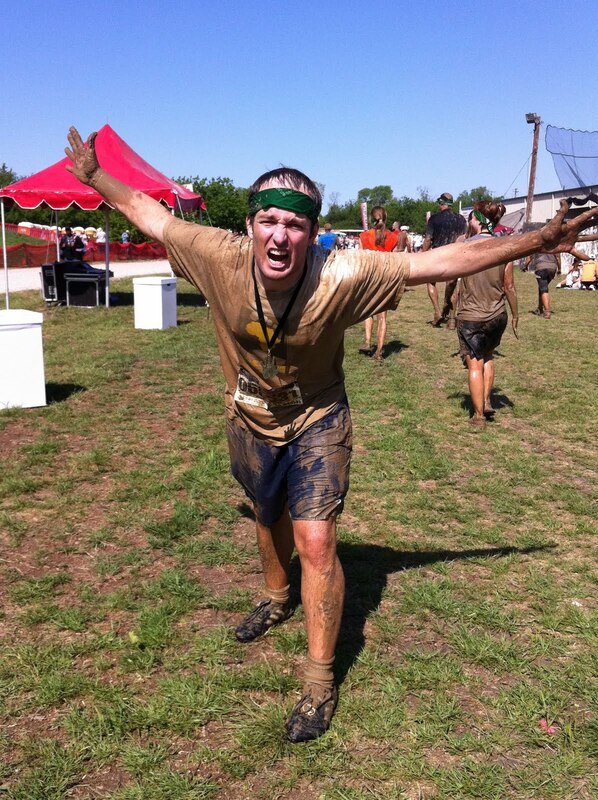 All before crossing the finish line soaking wet. Maybe he thought he was R. Kelly? Or perhaps Kate Winslet? Of course, our team wanted to pay tribute to the blog by celebrating FPF a little early this week. 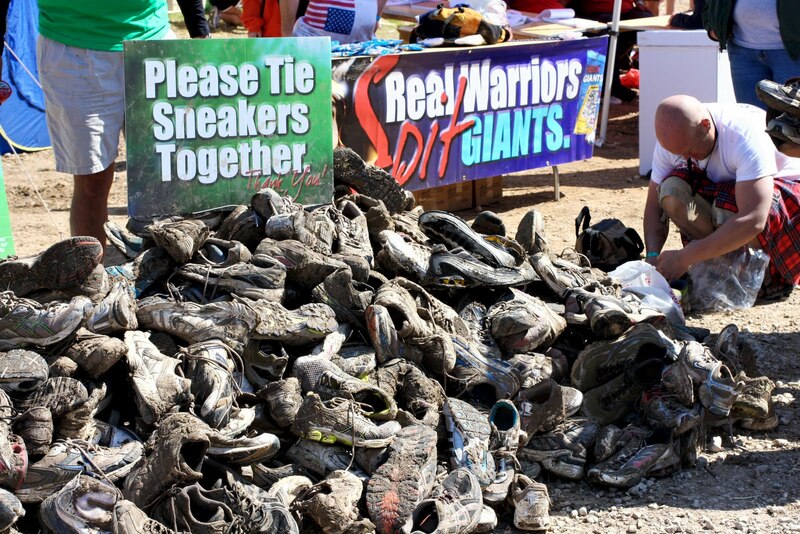 One thing I love about the Warrior Dash is that they take our dirty sneaks, clean them up, and donate them to kiddo's all over the world. Pretty awesome. Last year Tim hung our medals on our front door to remind me how brave I am. Can you guess where this year's hardware is hanging? 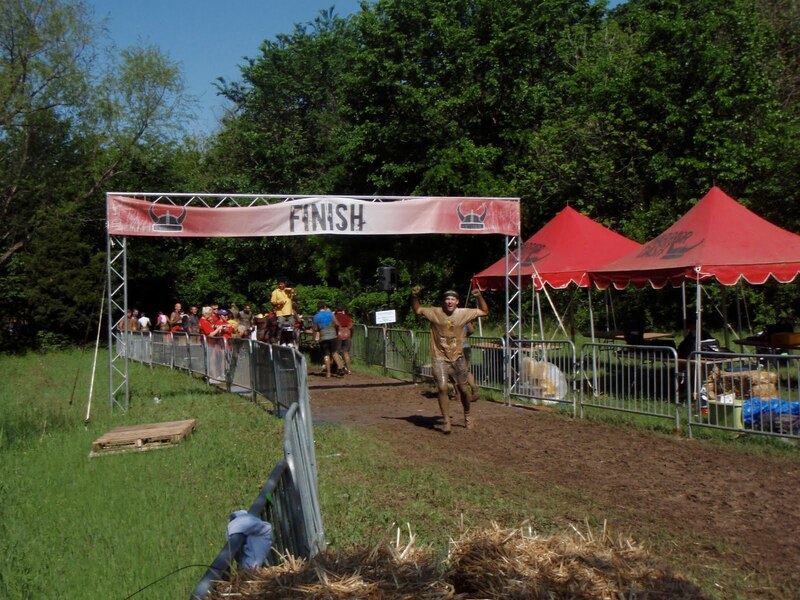 If you ever get the chance to participate in the Warrior Dash we highly recommend adding it to your bucket list. You won't regret it. 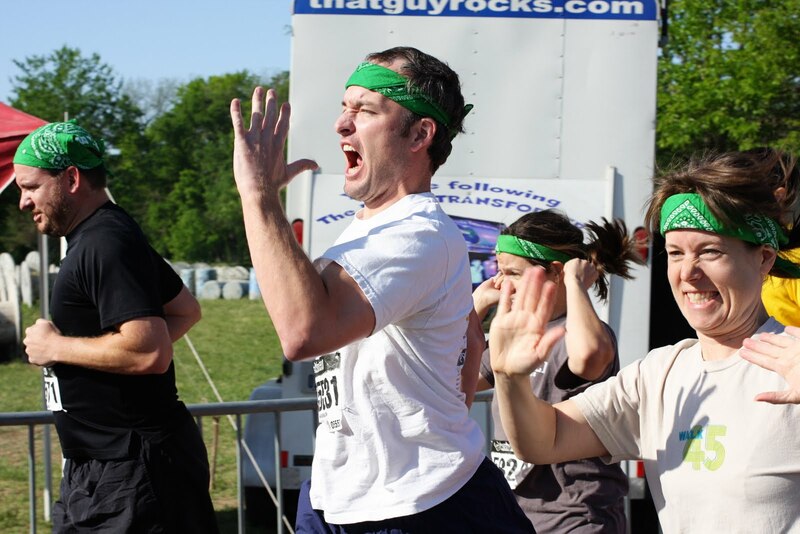 Just check out their website and see if there's a race location near you! I ran it last year and had an absolute blast! Too bad I'm broke this year and can't afford it, but AWESOME pictures! 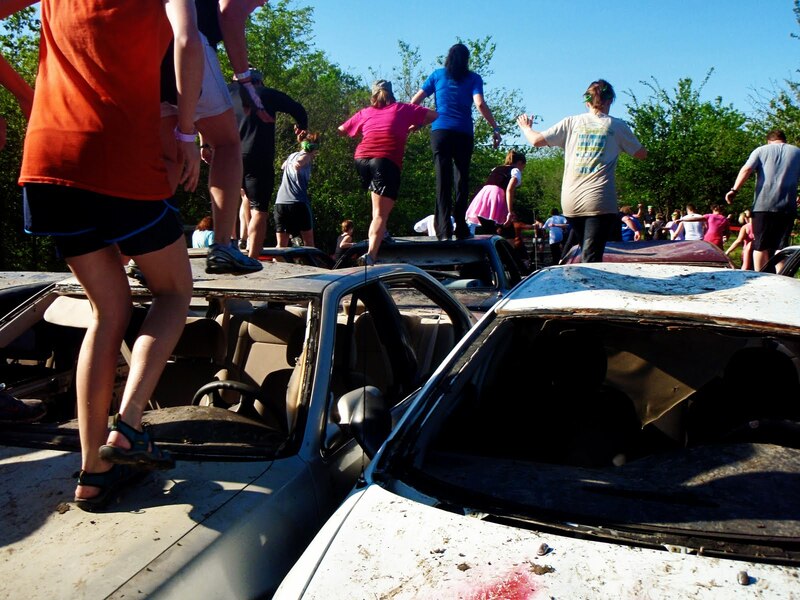 So glad they have this event all over the states. So I am all registered for the one in Michigan in July, but since registering I am pregnant so...maybe next year. So awesome! I am wondering if I can swing the one that's here at the end of the month. Looks like too much fun! That looks amazing! I went to the site but the So Cal race was April 2-3. Darn! My husband and I would love to do something like that! I would say for sure next year but I think I just might be growing baby #2 around that time. If not, I'm there! 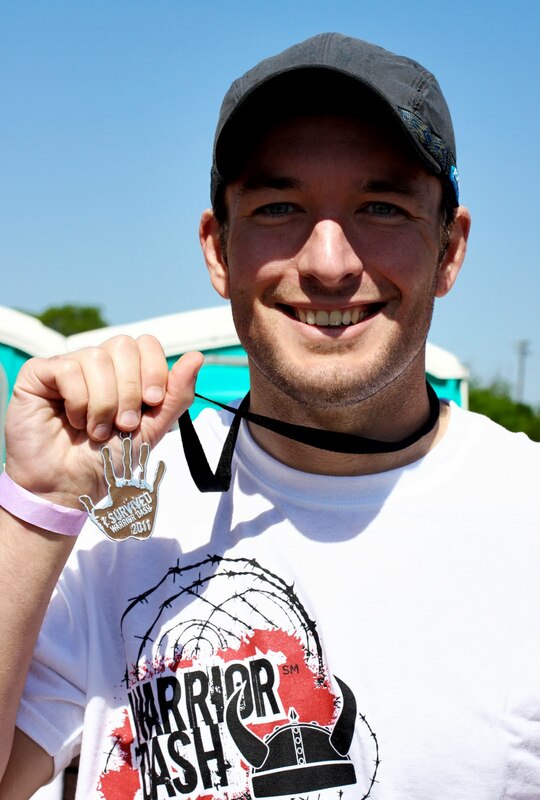 I can't wait to do the dash in Ohio on June 4!! great pictures!! I cannot freaking wait!! So happy I learned about the race from you two cuties! 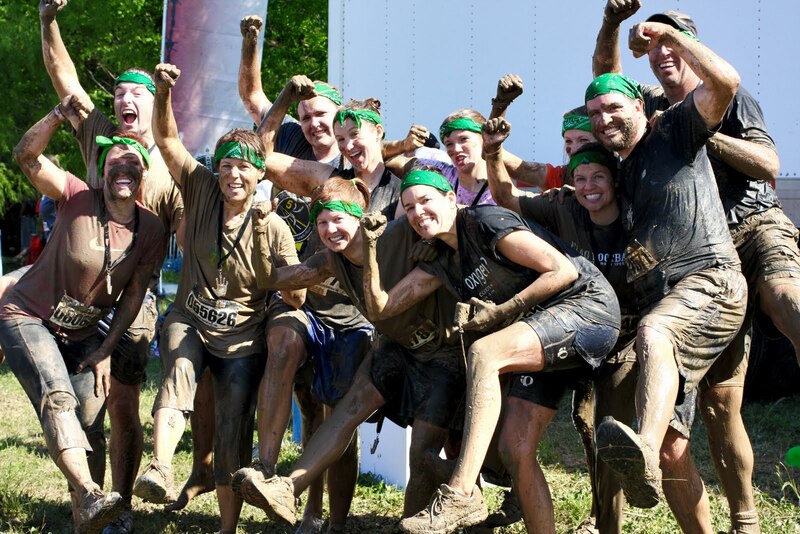 My little brother is participating in a Warrior Dash in Charlotte, NC and I was so excited to tell him I knew what it was (thanks to this blog)! 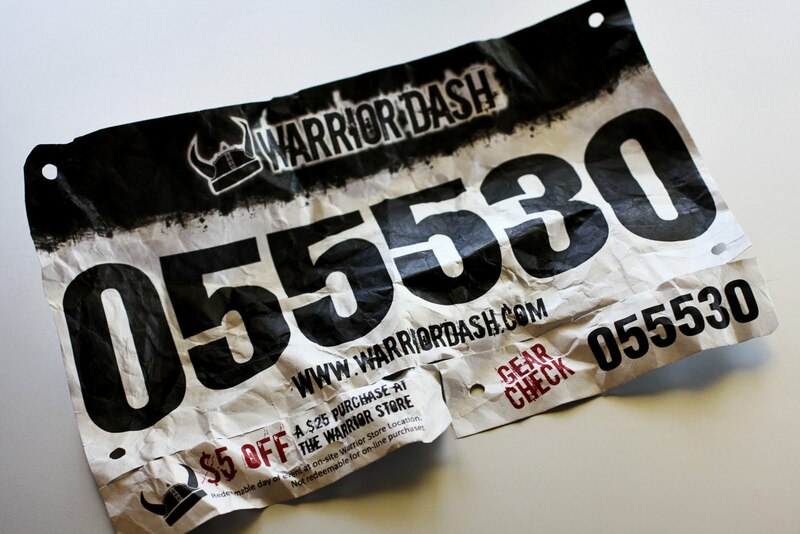 I'm signed up for the Warrior Dash in the Rocky Mountains, baby, in late August! 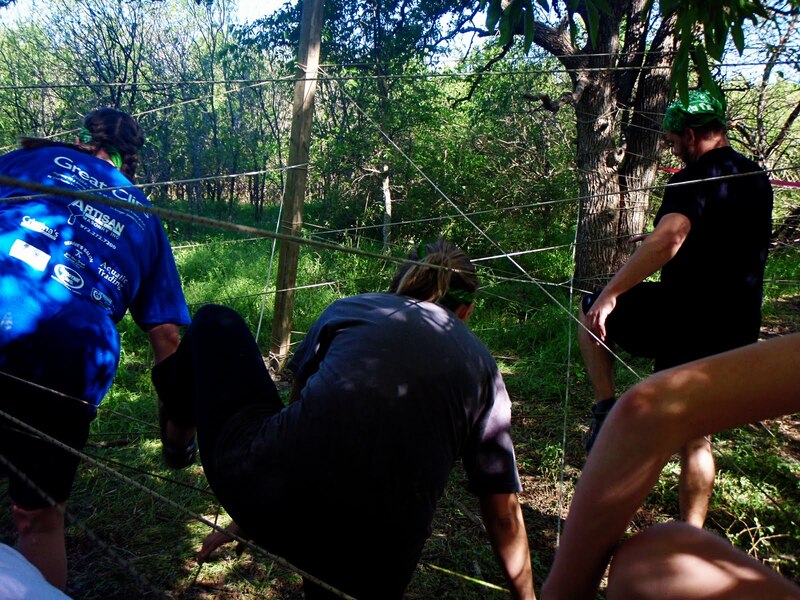 Yep, the thought of running an obstacle course at altitude scares the begeezus outta me. Goal is to finish with minimal injury :) and of course to be very badass. I just read about this for the first time and I think it is the coolest thing!!! Thanks for posting the pictures. 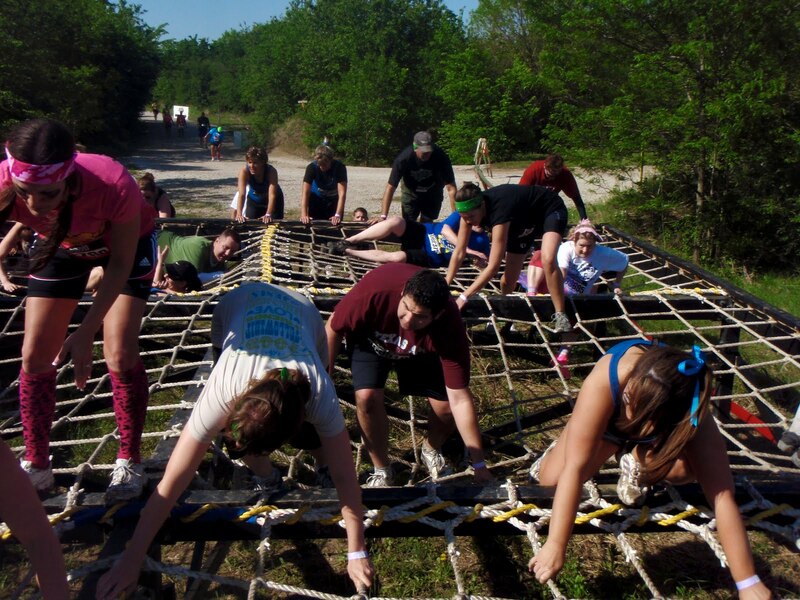 How fun would that be, I looked on the warrior web site & there is a run in Ontario in July. I am going to round up the troops & join in the fun. 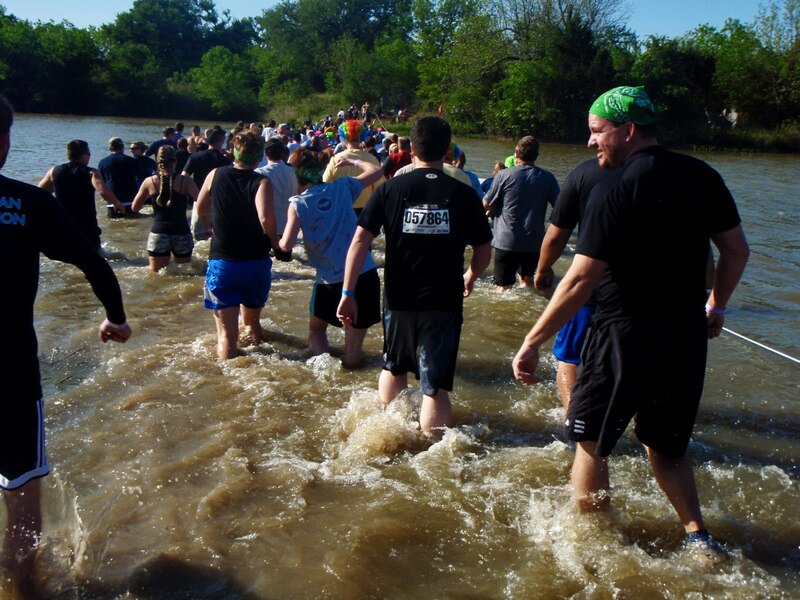 mel, warrior dash advice: don't wear anything you wouldn't mind leaving there or throwing away. buy/borrow a waterproof camera (you won't regret it). race to complete, not compete. it's more fun that way. recruit friends to do it with you. 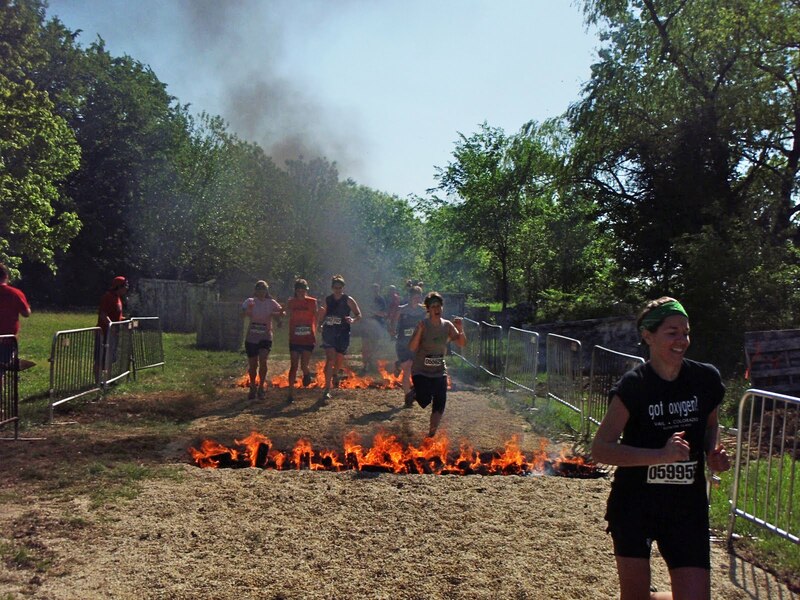 run the earliest heat on the first day. don't forget your id. bring a change of clothes and wet wipes to get mud out of your ears. if you're feeling brave wear a costume. 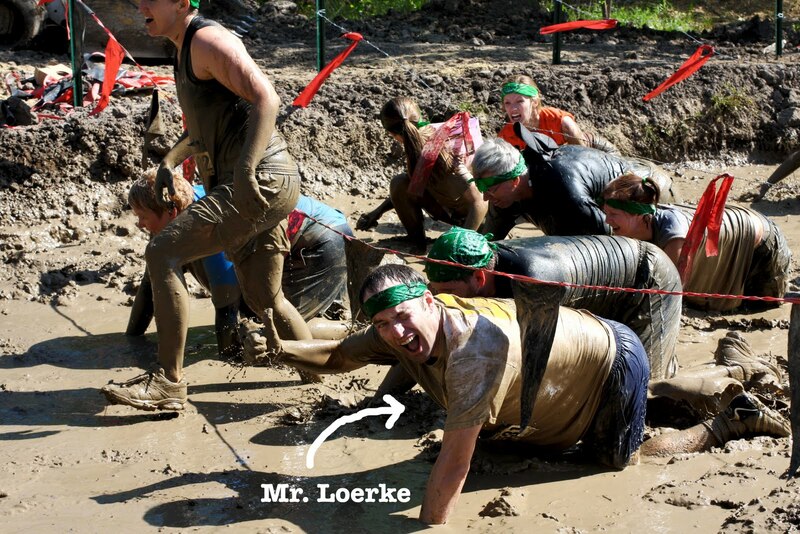 and lastly, train for a 5k. 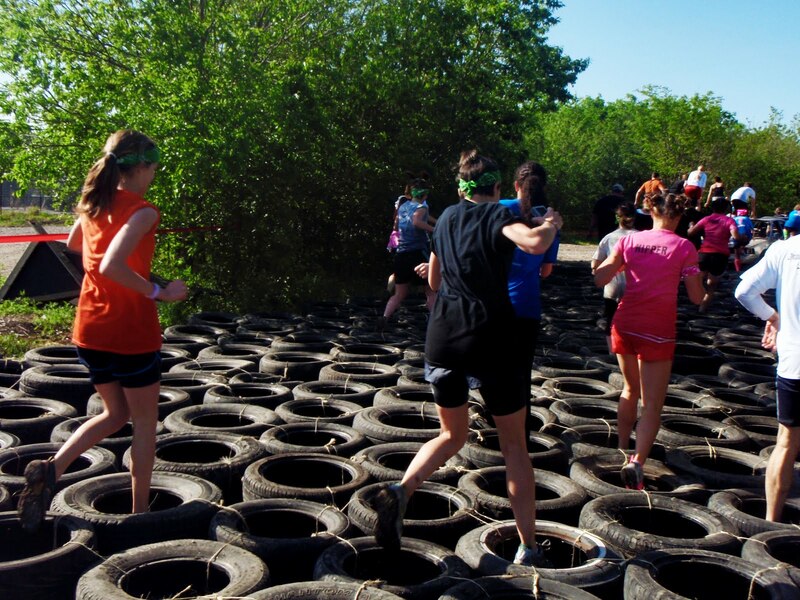 you'll enjoy the race so much more if you're somewhat in shape. xoxo! Thanks, TL! Can't wait to blog about this later this summer and hopefully it will be as much fun as you guys make it look.